The Stretch Orchestra is a renegade trio hell-bent on saving the world, making it safe for the little guy. Individually, Jesse Stewart, Kevin Breit and Matt Brubeck, have entertained the multitudes in many ports and have acquired many letters of love and shiny things that go on walls and shelves. They have broke bread with Tom Waits, Norah Jones, Sheryl Crow, k.d Lang, Dixie Chicks, Hugh Laurie, Roswell Rudd, Pauline Oliveros, and many others. Yes, they are tall. So tall in fact, they used to be called the Tallboys (as were several other, not so tall, groups…hence the new name “Stretch Orchestra”). They have a new, self-titled disc, which can be purchased from this site. Click here and that lil’ nugget is yours. It has been receiving rave reviews from very important people who know a lot about things. Matt, Kevin and Jesse like it too. 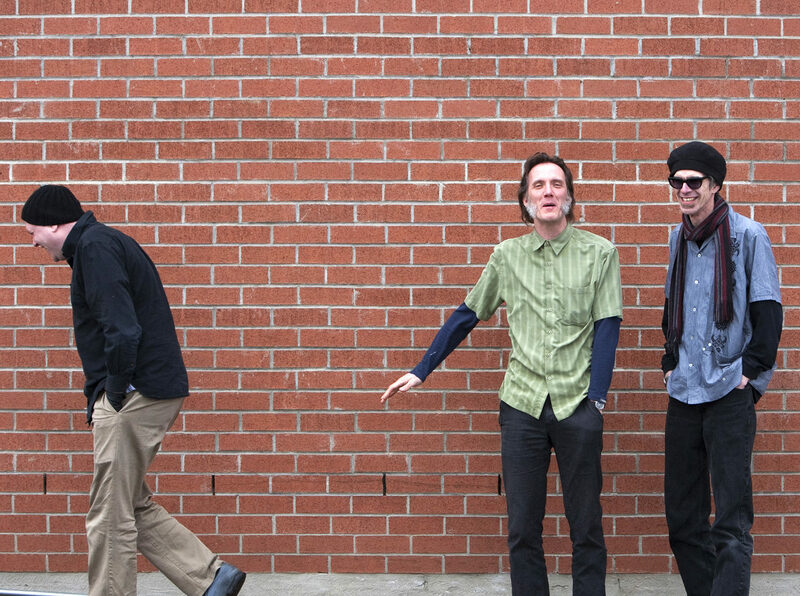 In addition to being perhaps the tallest band in Canada (average height =6’5”), Stretch Orchestra is also one of the most eclectic and musically well travelled. In performance, they routinely traverse a wide gamut of musical styles—from jazz to rock to folk—often within a single tune. This eclecticism is reflected in the diverse musical backgrounds of each member of the group. 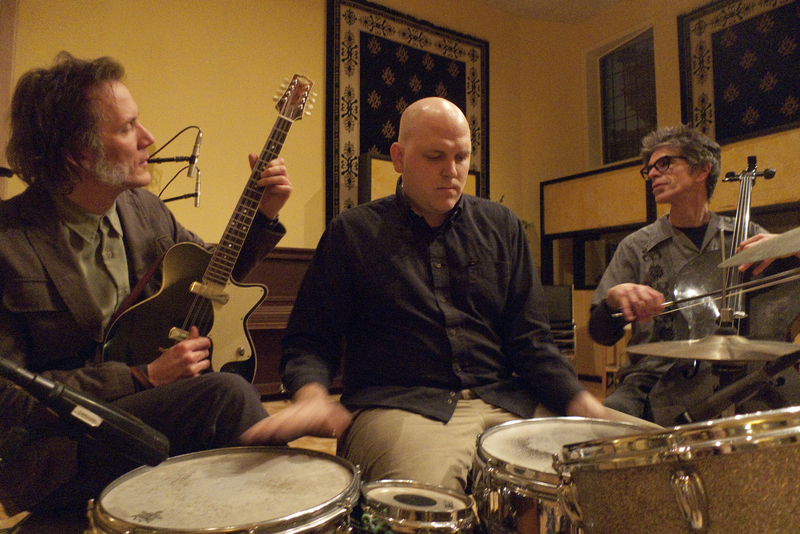 Together, they form one of the most musically adventurous and exciting trios around. 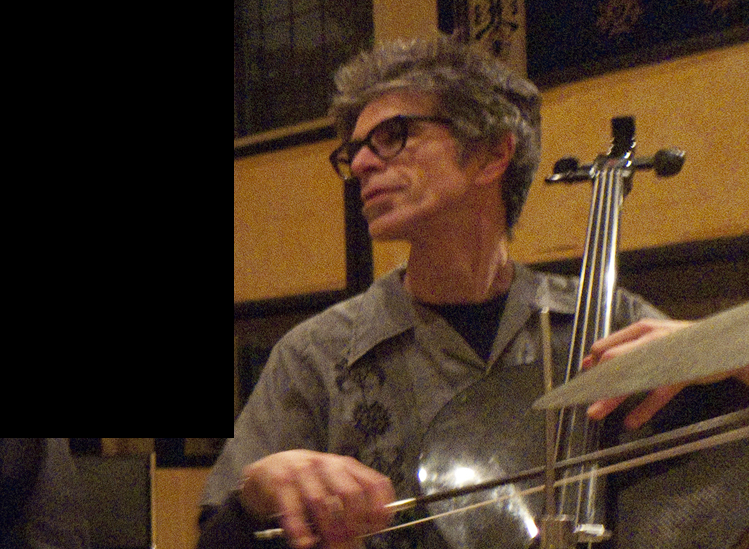 Kevin Breit is the middle child of the trio at a height of 6’4″. He has performed with many artists who are NOT as tall. Shorties like Norah Jones, Hugh Laurie, Cassandra Wilson, and other vertically challenged individuals. He has been awarded shiny things that go on walls and shelves. 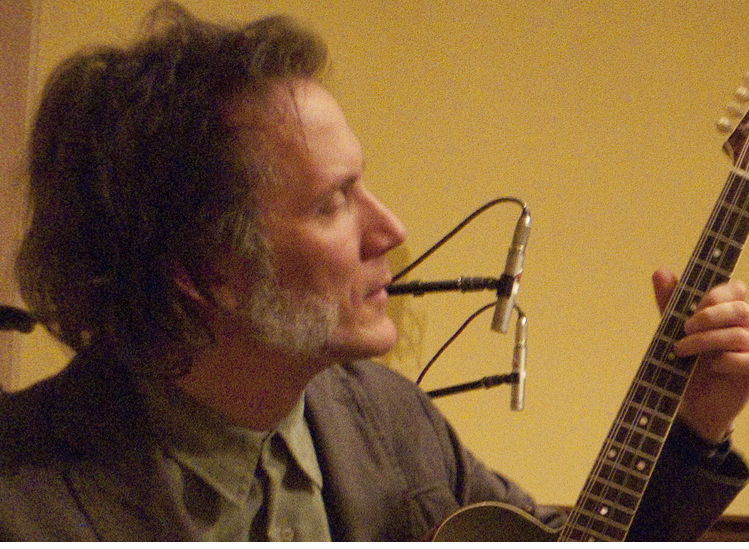 He has released a mountain of recordings under his own name as well as others like, Sisters Euclid, Supergenerous, and Folkalarm. 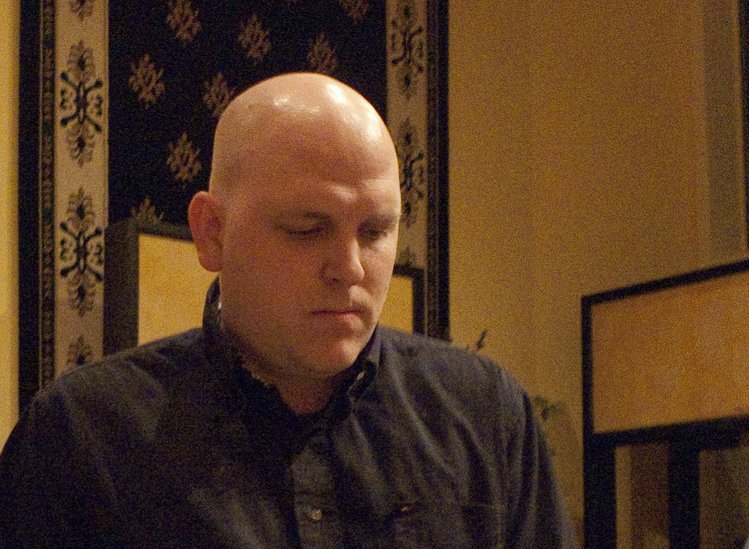 At 6’3”, Jesse Stewart is the shortest member of the group. He has performed and/or recorded with a wide array of musicians including George Lewis, Roswell Rudd, Bill Dixon, William Parker, Evan Parker, Joe McPhee, Pauline Oliveros, Michael Snow, David Mott, and many others. He also leads his own group and performs regularly as a soloist at festivals across the country and internationally. One of the most unique voices in contemporary jazz …If you never heard this trio before, you will never forget it. Three virtuoso musicians, and a bundle of instruments, producing a big sound unlike anything you ever heard before. 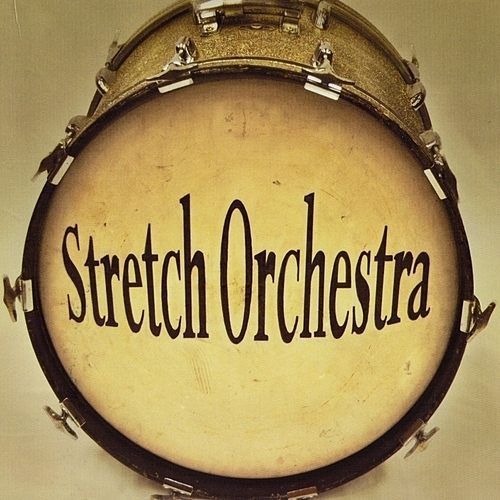 Overall, Stretch Orchestra’s debut album is a fresh, diverse, and eclectic collection of heavily improvised instrumental songs. This is the sound of three experienced musicians who have the experimental energy of most musicians half their age, constantly stretching the boundaries of their capabilities to great effect – that explains the name, I suppose. Stretch Orchestra, blew away my preconceptions, exceeded my expectations. Damn, this is a satisfying collection that is elastic, stretching to embrace Americana, roots Canadiana, jazz Euro and NYC, classical pops, and diverse folkloric musics. What should I have expected from A-list players Kevin Breit, Jesse Stewart, and Matt Brubeck? Their “orchestra” leaves nothing wanting. Email info@stretchorchestra.com for all things Stretch (bookings, interviews, photos, bios, recipes, jokes).